A.G. Catering Equipment Services install and maintain commercial kitchen equipment. We are able to supply equipment at competitive prices from a wide range of suppliers, or install equipment that has already been purchased. A.G. 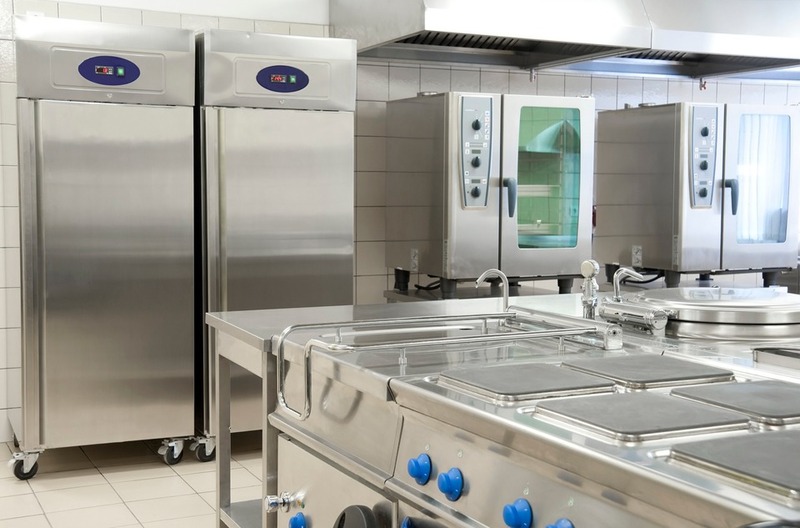 Catering equipment Services provide ongoing maintenance and servicing for all catering equipment, including preventative maintenance contracts for commercial premises, where we undertake periodic inspection and testing. We also offer all types of gas servicing and are able to issue gas safety certificates. 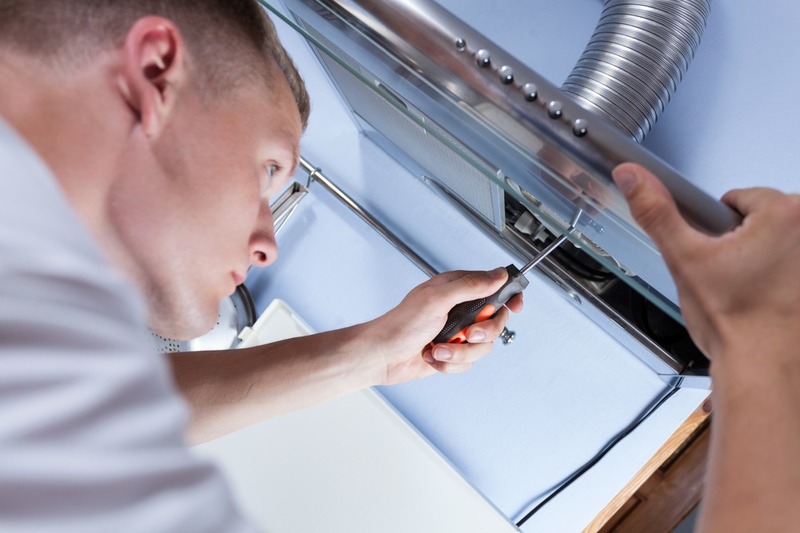 Additionally, we clean ventilation canopies (extraction and intake ventilation).